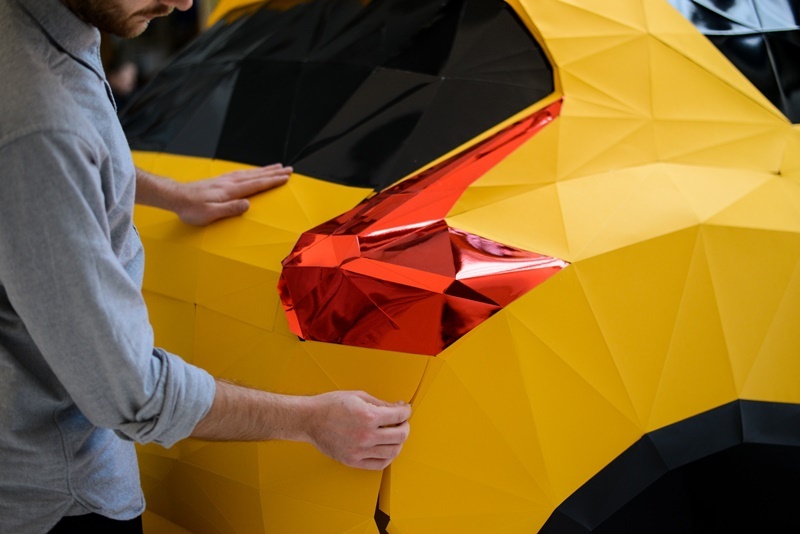 A little while ago we told you about the cardboard IS Sedan replica built for Lexus. 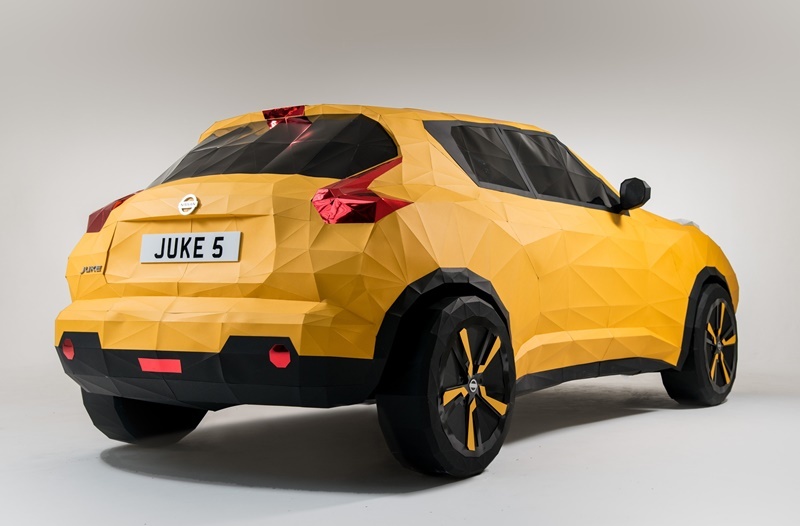 Well now Nissan has one-upped its Japanese rival by building a full-scale origami replica of the Juke. 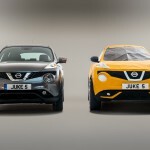 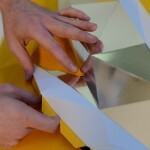 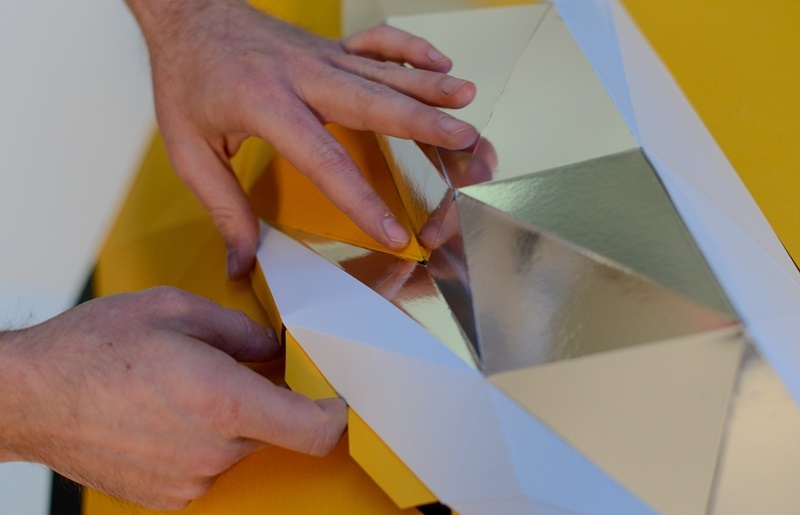 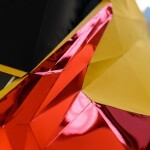 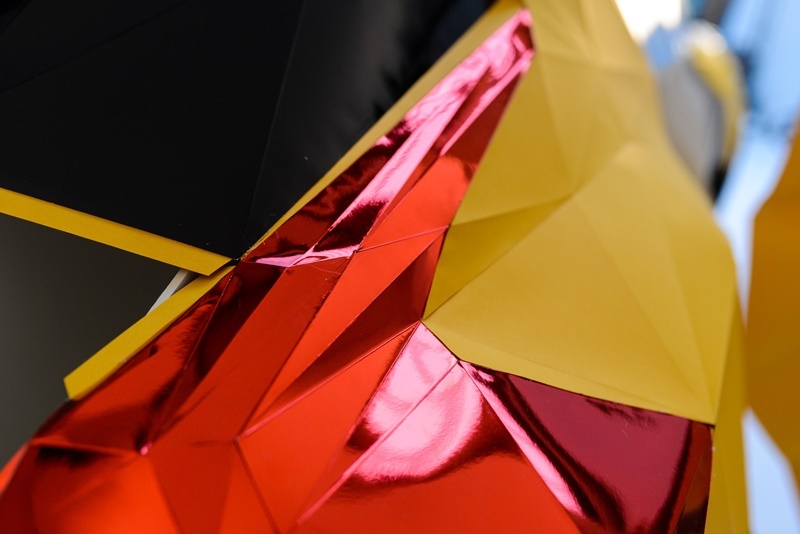 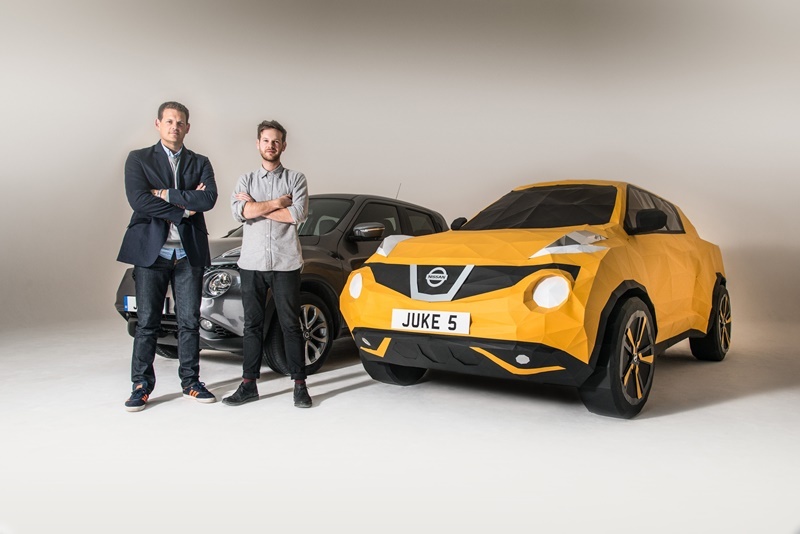 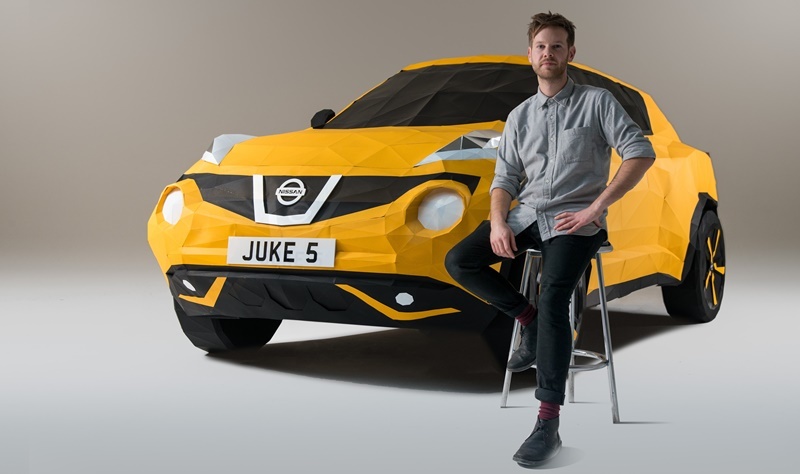 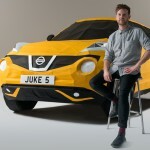 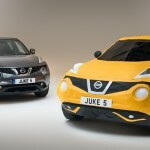 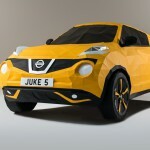 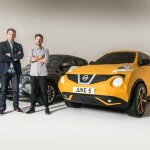 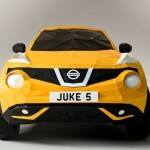 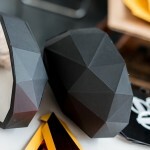 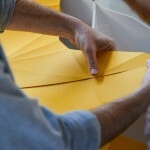 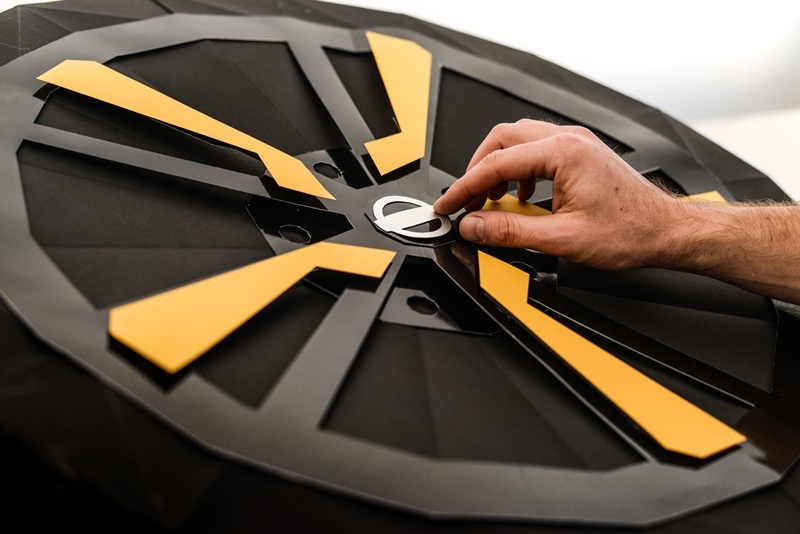 The Origami Juke, built by British artist Owen Gildersleeve, was put together to celebrate the model’s fifth birthday. 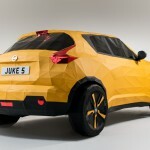 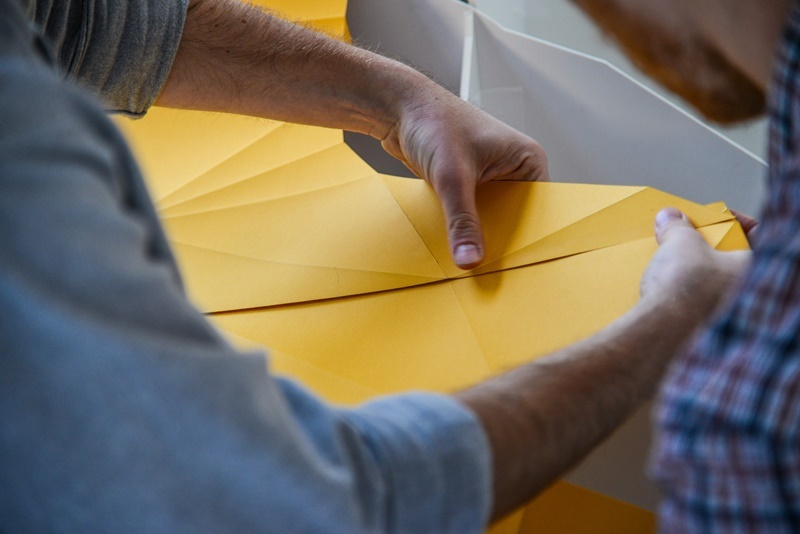 According to a press release issued by Nissan, the replica Juke took more than 200 hours to put together and saw Gildersleeve fold more than 2 000 pieces of paper. 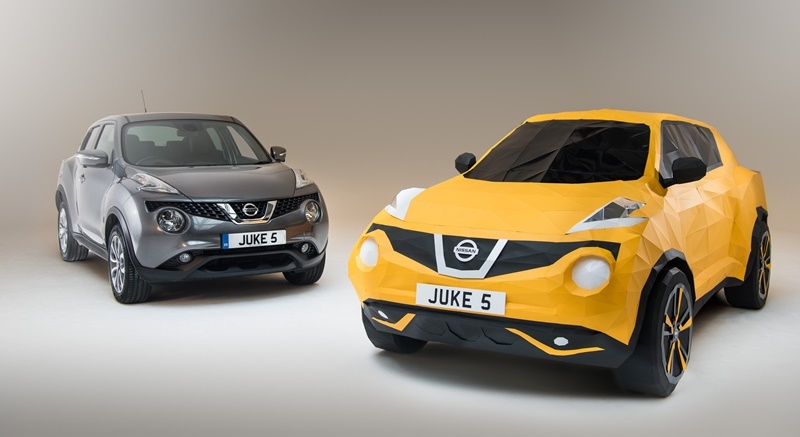 When the original Juke launched in 2010, it helped create a new “compact crossover” market segment. 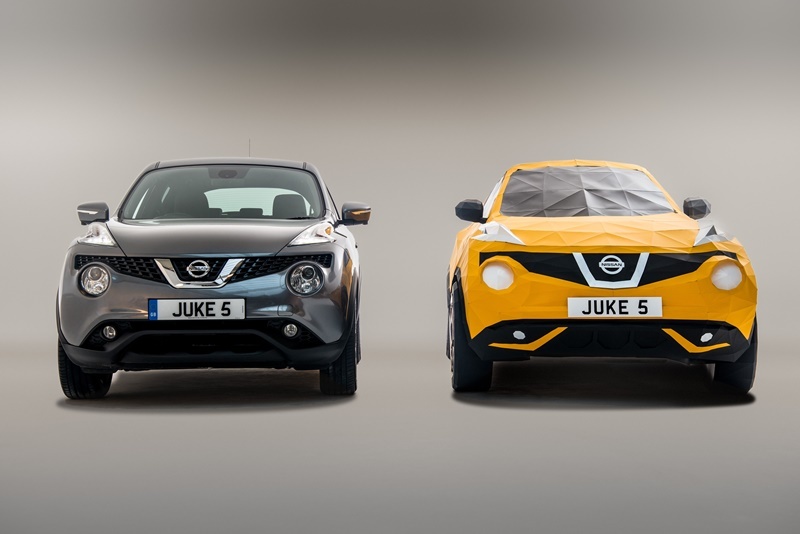 Since then, more than 700 000 Jukes have been sold across Europe alone, with similar successes seen around the globe. 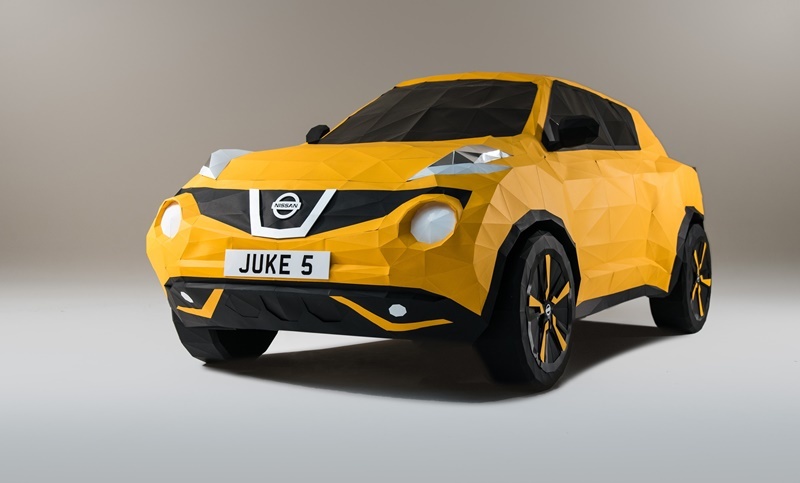 At this point it’s worth mentioning that, unlike the cardboard Lexus, the Origami Juke can’t drive. 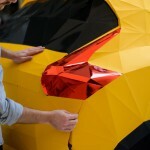 Still, it’s a pretty damn awesome piece of artistry. 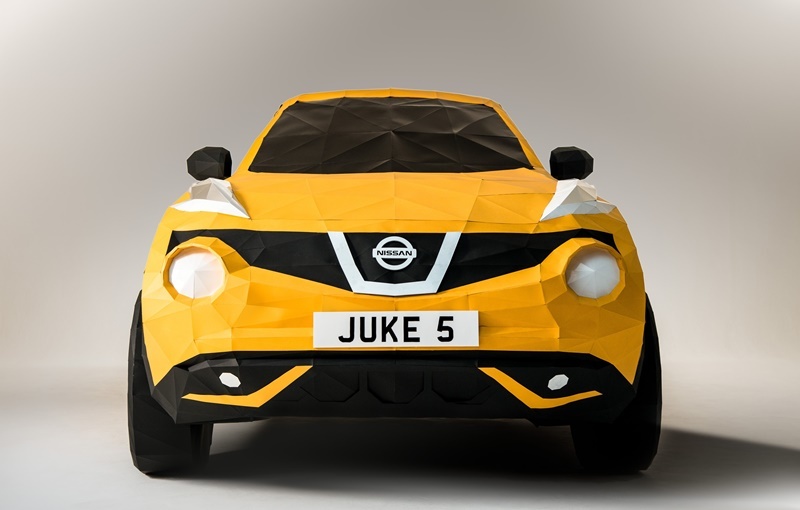 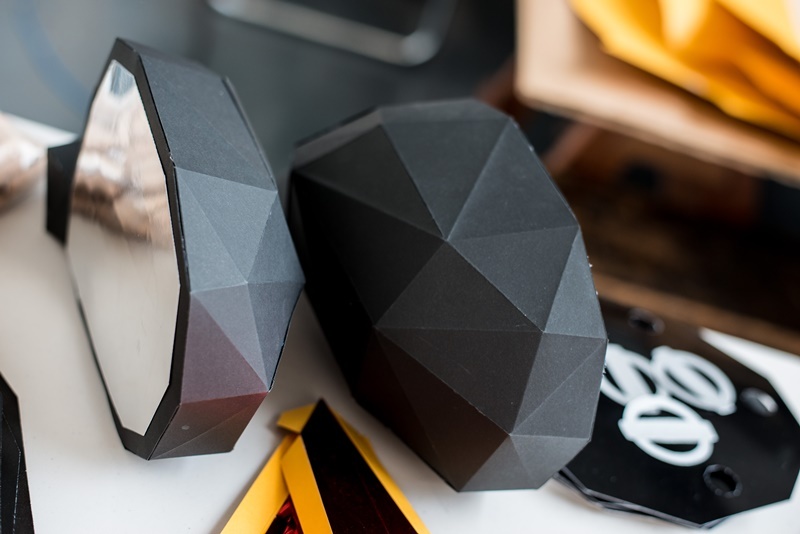 You can check out a gallery and video of the Origami Juke’s construction below.